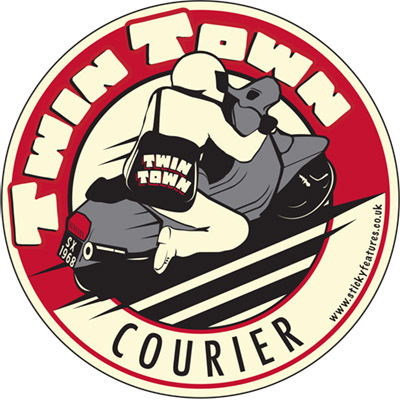 It’s a celebration of the concept of Town Twinning by riding across Europe and back on a classic Lambretta scooter in a circular route from one town to its twins. The journey will take me from my home town – Nuneaton – to towns linked by the twinning process all the way to Ukraine and back. When will it take place? Over six weeks from May to early June 2015. 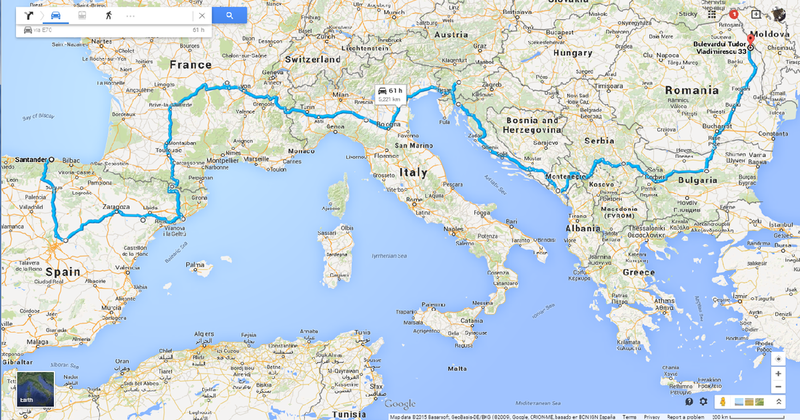 I am departing Nuneaton at 9am on May 1st and taking the overnight ferry from Portsmouth to Santander. The idea is to explore the concept of town twinning, and to link the towns involved by acting as a courier delivering photographs from local newspapers and councils to their twins and sisters in other countries. My long term goal with this project is to write a book about my experiences. I have previously published a book about another European classic scooter journey called Frankenstein Scooters to Dracula’s Castle. Can you explain about the Photographs? The idea is for each town to pass on two photographs to its twin. One photo should depict a important modern icon of the town, and the other photograph should show a major event or disaster in the town’s history over the last 100 years. The idea of the photographs is to provide a positive message that every town suffers at some time or another, but when people pull together there is nothing that man cannot overcome. The Mayor of Nuneaton will see me off on May 1st. 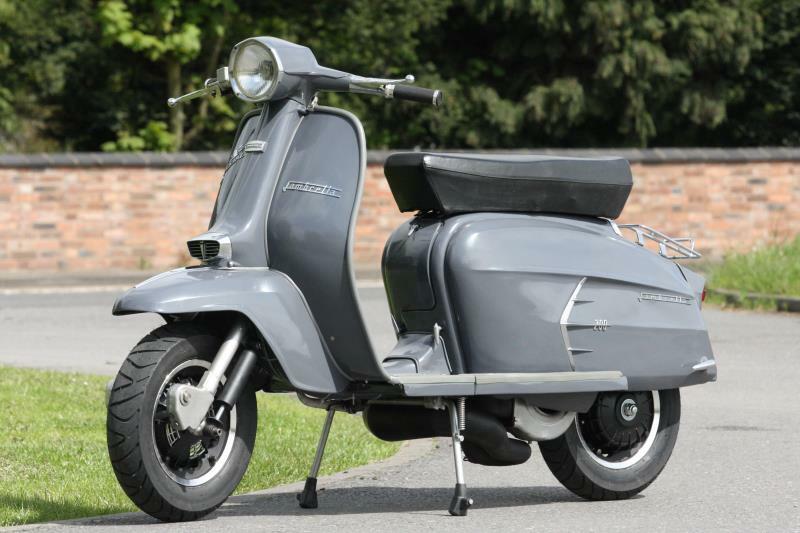 A 1968 Lambretta. Partly because I love Lambrettas, but also because doing this on a motorcycle would be too easy. The discomfort and unreliability of a vintage scooter adds an element of uncertainty and adventure to the trip. Nothing worthwhile is ever easy. Which Towns and Cities will you visit? I need to explore every place on my list for at least one day and one night. · Journalists from the local paper, TV station or council so I can present photographs from their twin towns. · Anyone who can give me two suitable photographs to pass on to the next town. · Interesting people who can tell me about the history of their home city. · Someone who can guide me or direct me to things that I should see; particularly strange and unusual things. Yes, unfortunately I am not able to speak many languages, so anyone who speaks good English and would be willing to show me around or translate for me would be a major help. Finally, I hope to do this on a small budget so I would love to hear from anyone who could offer somewhere to sleep for one or possibly two nights with a secure place to park my Lambretta. If you can help with any of this, please contact me via the form below.